Simply fill in our Birthday Party Agreement below and submit. Choose from one of our themes, pick a date and we take care of the rest, a part from invitations! We book parties Saturdays and Sundays from 2:00 - 4:00 p.m. Let us take care of everything from setup to clean up! • The amount of invitations that are sent out is how many kids will be accounted for and what the cost will be for the party • A 50% non-refundable deposit is required upon booking • The remaining balance is due at the time of the party • A release form is required for all attendees to fill out when attending the party signed by his or her parent or guardian I understand the above information and agree to the guidelines of holding a birthday party at Grassland Dance Academy. Please type, I ACCEPT, in the box below to finalize booking. Let your child's birthday dream come true with one of our many themes. Please note that for themes outside of the ones shown above, there is a small fee. However, we are always happy to work with you to customize your child's party. Check out our party gallery below! We do not charge for the birthday girl / boy. A stunning wedding venue in Franklin, TN that will make your day extra special. 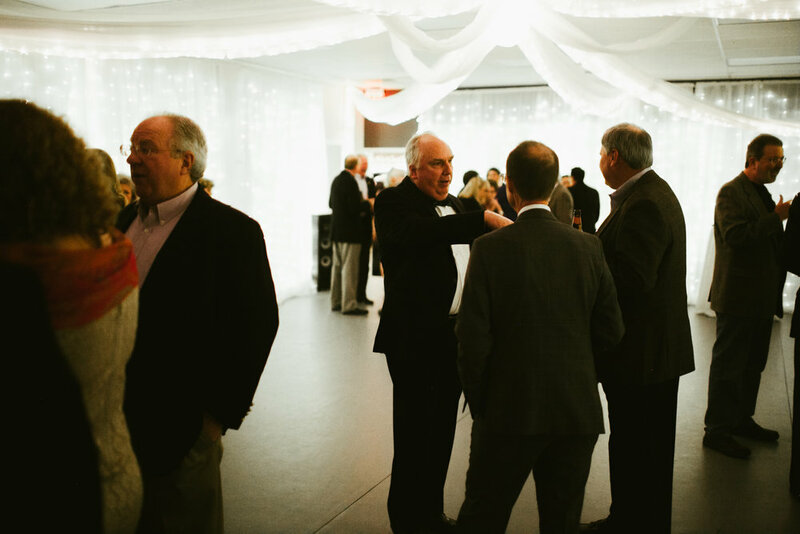 We offer an affordable event venue encompassing Nashville, Franklin, Brentwood, and surrounding areas. Services such as catering, linen rental, servers, flatware, and sound systems can be included in your rental. These are optional services and you are welcome to bring your own. There is a lobby space, two rooms for dinner and dancing and there is tent availability as well to create an indoor/outdoor experience. Ample parking in a secluded area for your event. We can provide space for weddings, baby/bridal showers, birthday parties or any event you can think of! Contact us to book your next event.